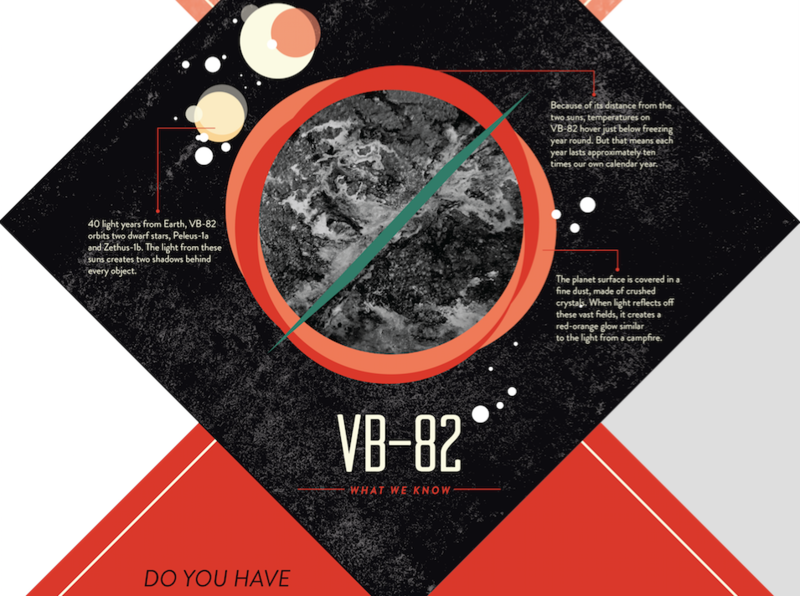 ​Places like VB-82—a mysterious, uncharted world outside Sector 1-9 Alpha. 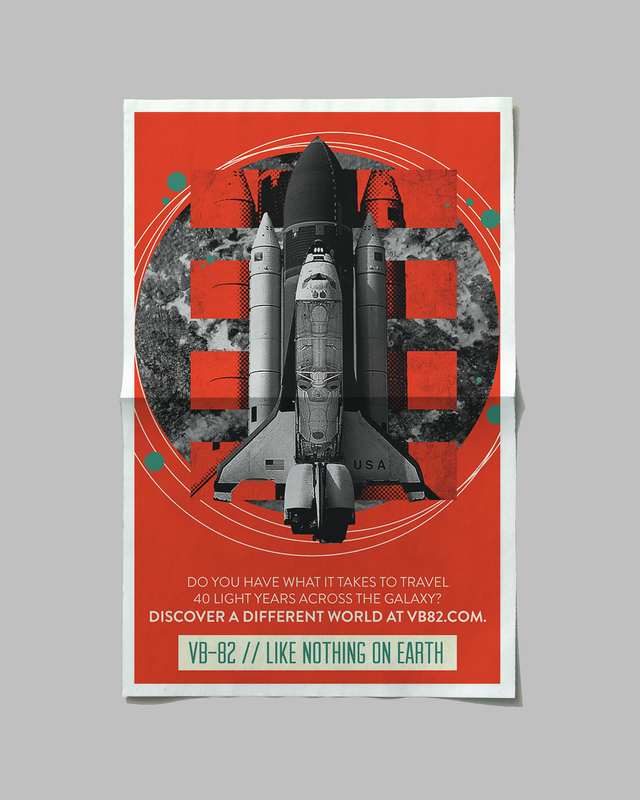 A travel brochure sent to prospective campers will tease VB-82, providing a glimpse of what life might be like on this strange world. 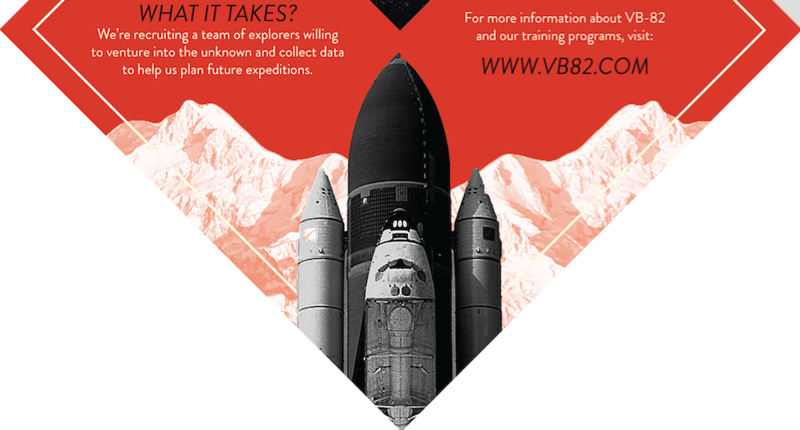 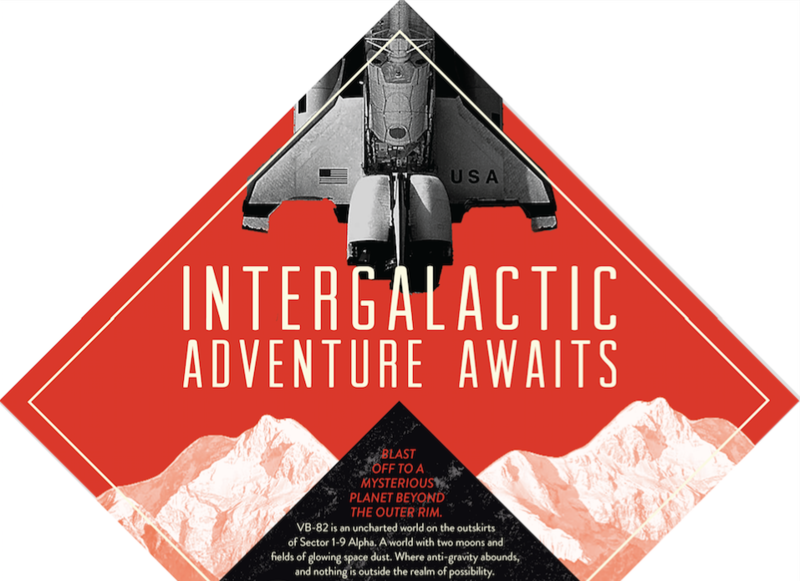 The brochure also comes with a patch (above) for future VB-82 explorers. 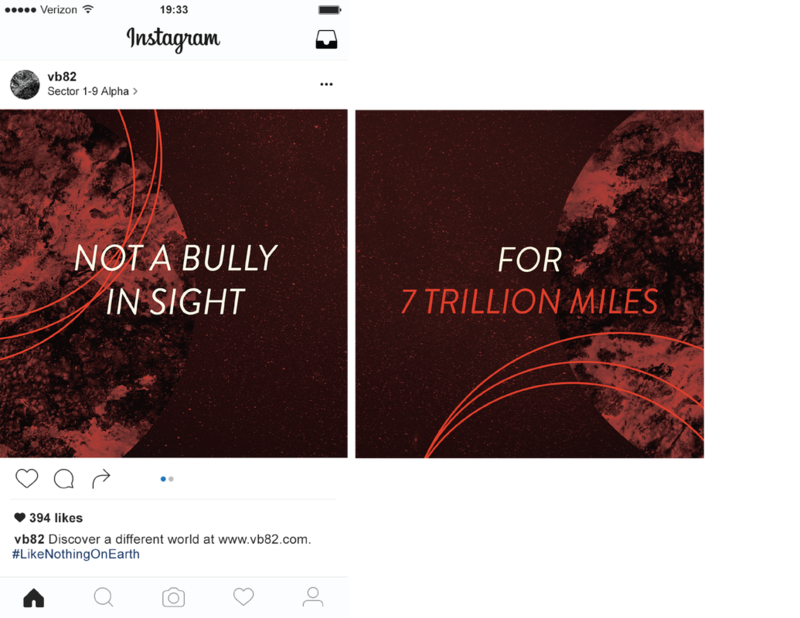 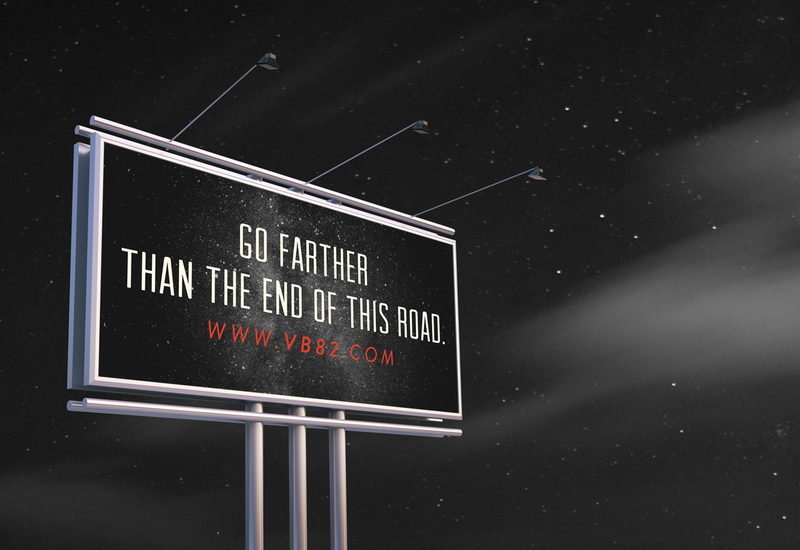 Travel billboards will be placed on highways around neighboring cities, like Atlanta, Birmingham and Nashville. 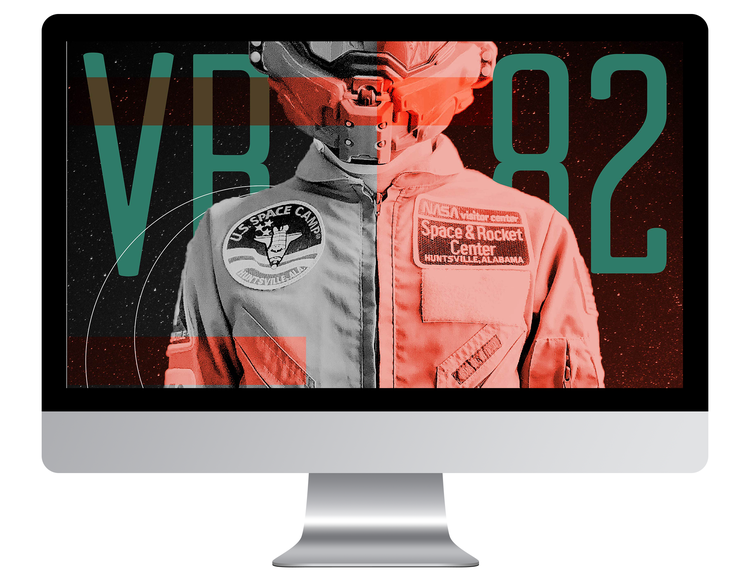 A simple video will run before popular science and engineering videos for kids, such as MythBusters and Science Max. 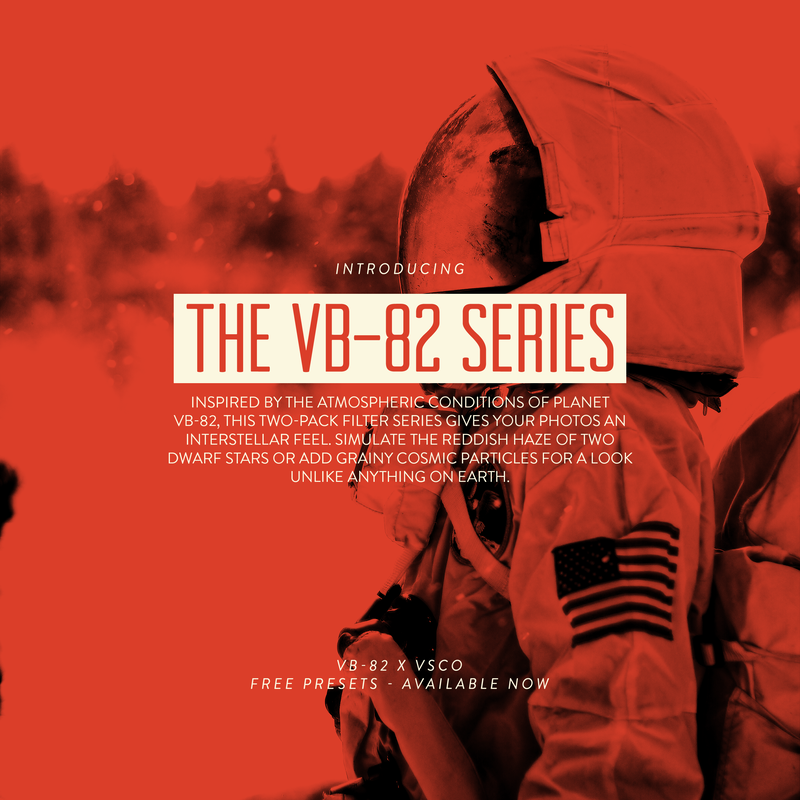 A series of preset filters will be released for kids to download and apply to their own Instagram photos. 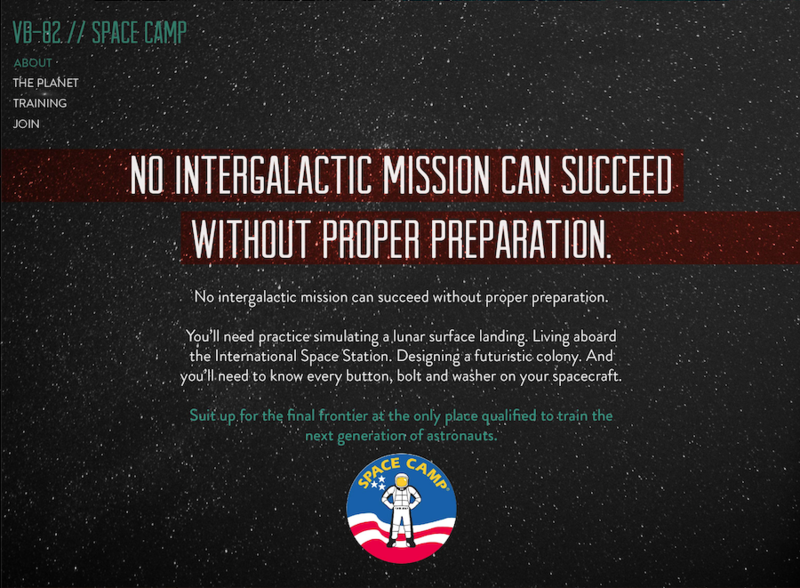 Space Camp instructors will travel to nearby schools to sign up a new wave of “crew members” who want to learn more about VB-82 and space travel. 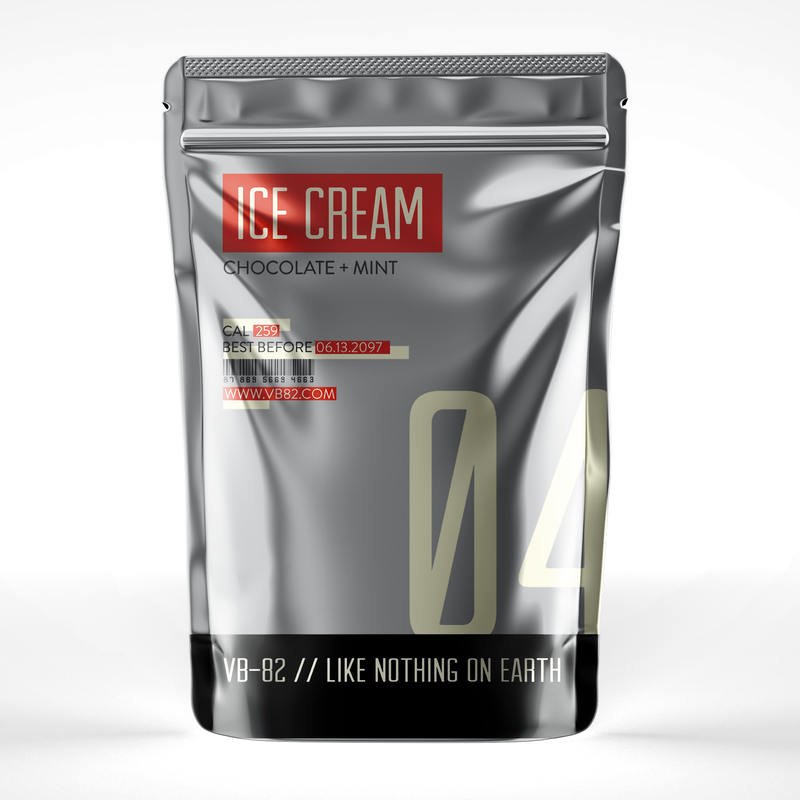 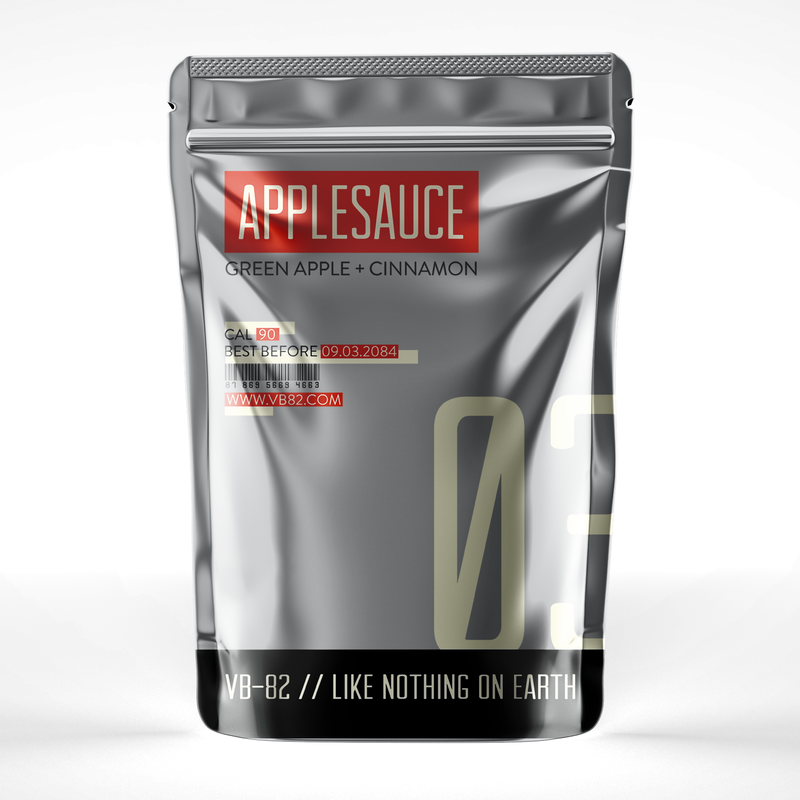 They’ll hand out astronaut food samples and sign kids up for the Space Camp newsletter. 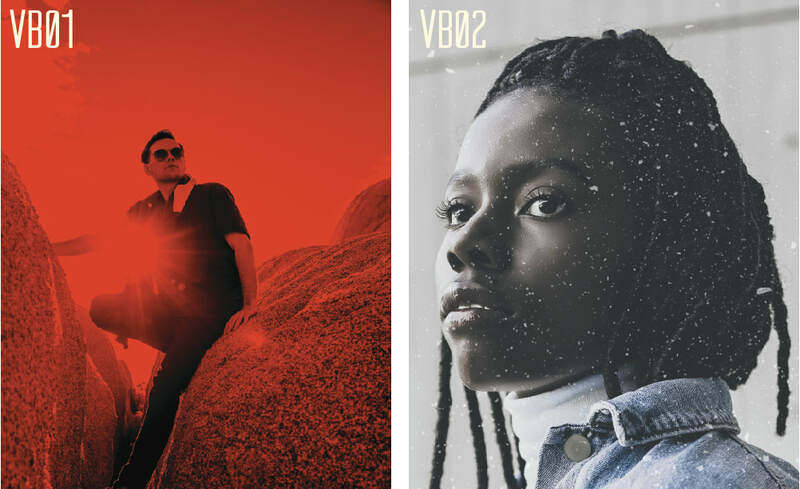 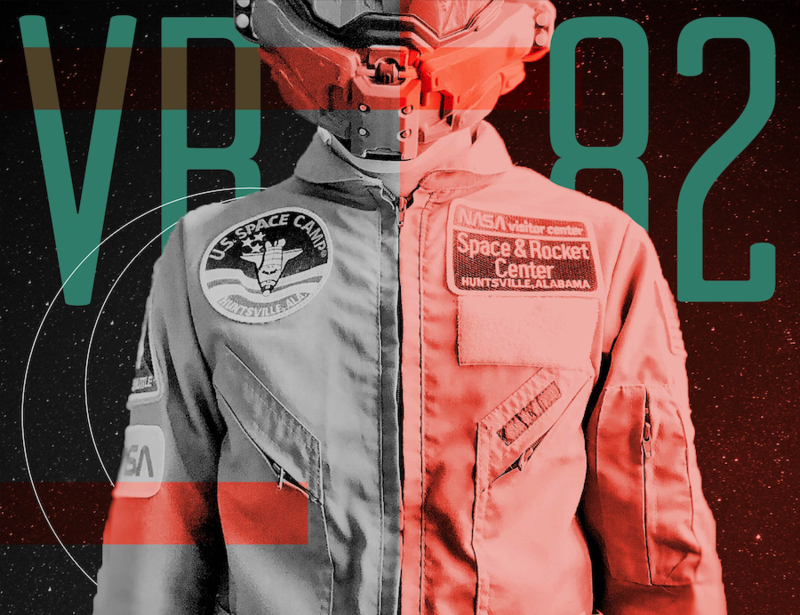 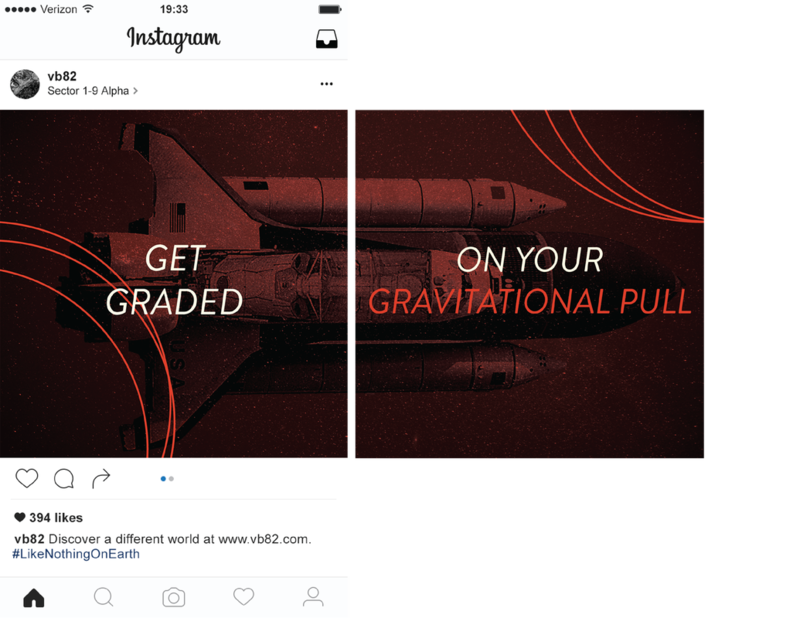 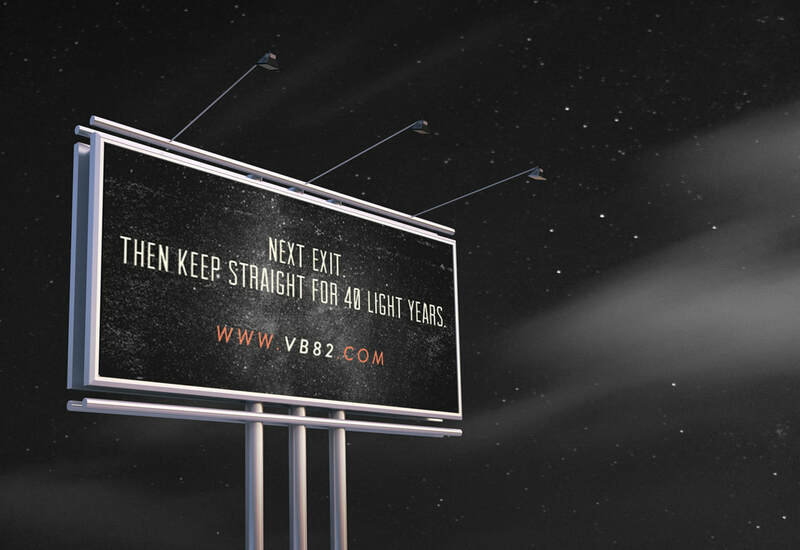 All ads will push viewers to the VB-82 microsite, where we’ll unveil that Space Camp is the first step toward VB-82—and ultimately a much bigger universe.